We are excited to announce our camp is coming February 26th-28th to AZ Arsenal SC! Registration begins January 1st, 2016 for all girls ages 9-17yrs (at the time of camp). Spots are limited, don’t wait to sign up 1/1/16! 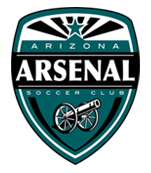 MKSC would like to thank Summer Anderson and the staff of AZ Arsenal SC for hosting our camp at their facility. Details will be in our January newsletter, and posted online soon. 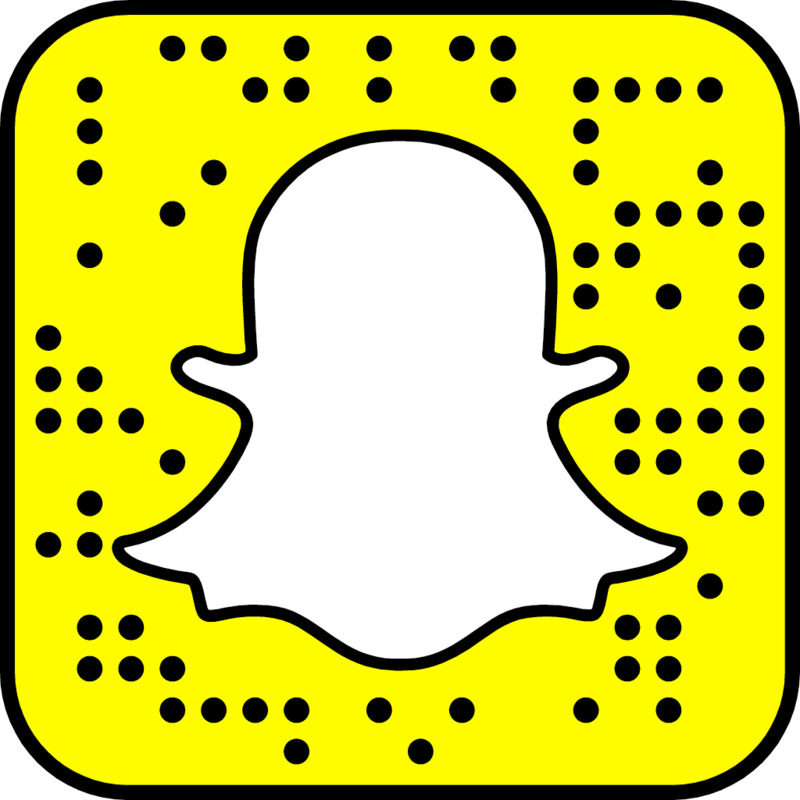 Registration goes live on 1/1/16.